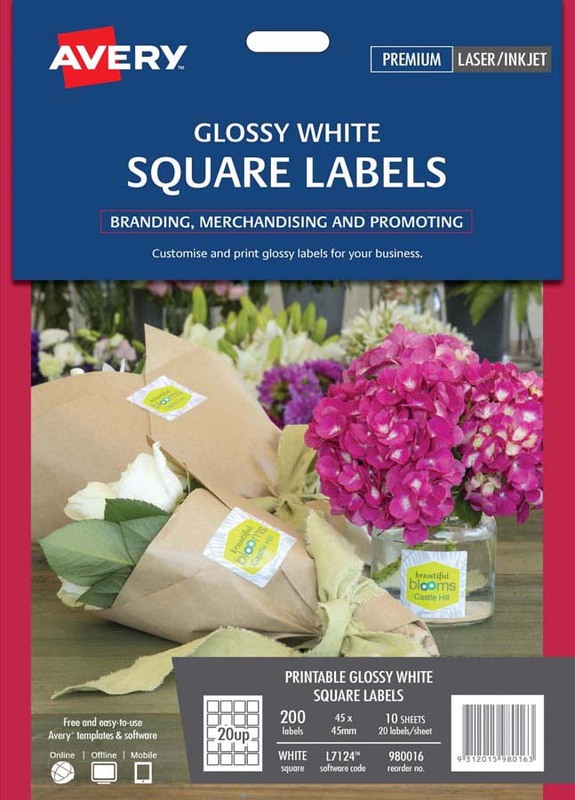 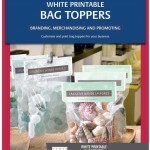 Get professional-looking product or promotional labels without the large price tag with our Glossy White Square Product Labels. 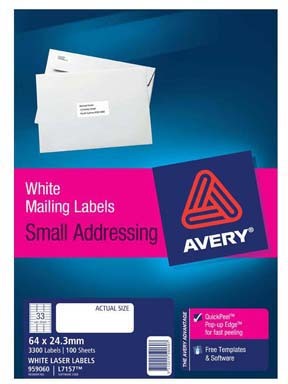 The label finish is premium glossy white, and the permanent adhesive sticks to glass, plastic and paper. 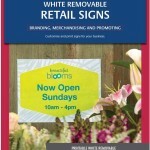 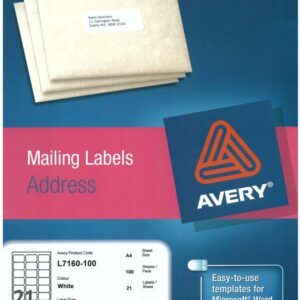 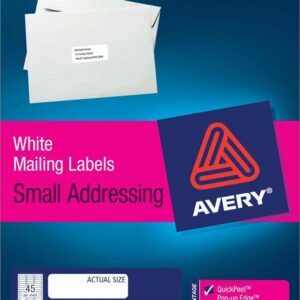 The labels are fully customisable using free Avery® software and templates. 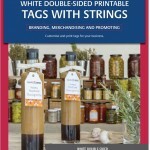 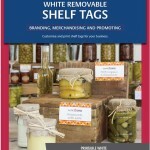 It’s easy to show off your brand with professional-looking product labels that you have developed yourself.